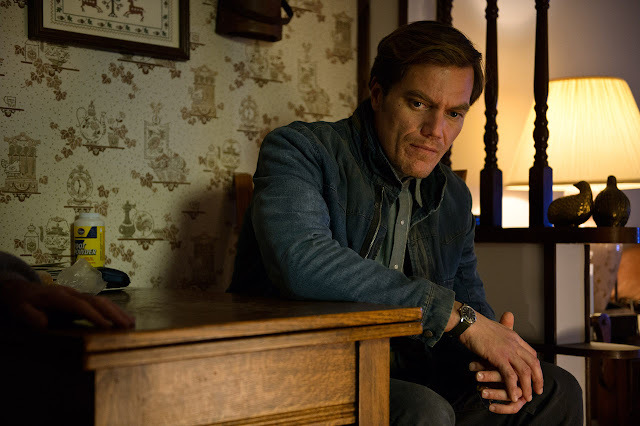 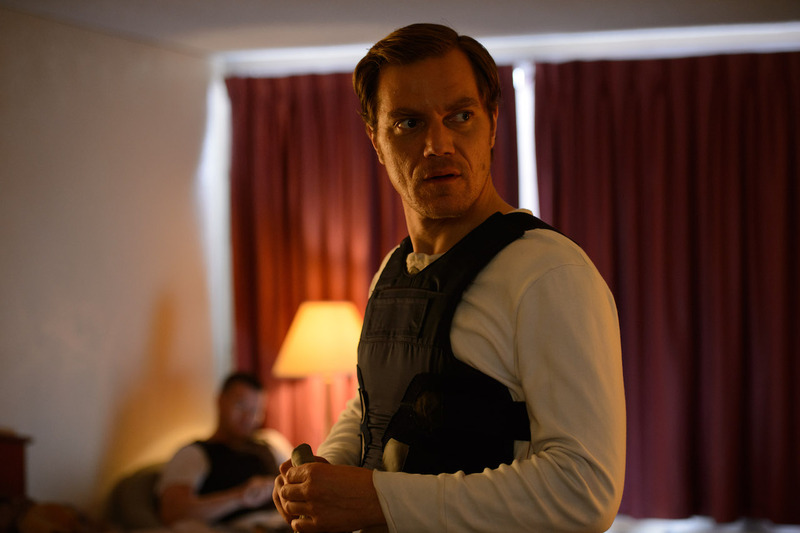 Best known for playing the malevolent General Zod in “Man of Steel,” Oscar-nominee Michael Shannon now stars in Warner Bros. Pictures’ supernatural thriller “Midnight Special” as Roy, a peaceful and thoughtful man -- not prone to violence, but will nevertheless fight with everything he’s got when it matters. 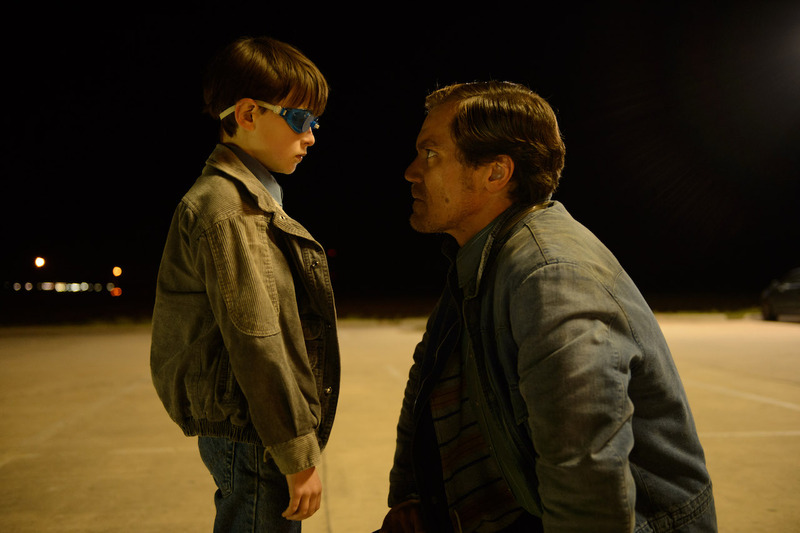 “Midnight Special” is now playing exclusively at Cinema 2000 group of theaters, namely Century City, Commercenter, Eastwood, Festival Mall and Shang Cineplex. The film is distributed in the Philipines by Warner Bros. Pictures, a Warner Bros. Entertainment Company.